“Light Sells” is a well worn phrase in commercial lighting. Get it right, and people will want what you have to sell. Get it wrong, and they will go elsewhere. 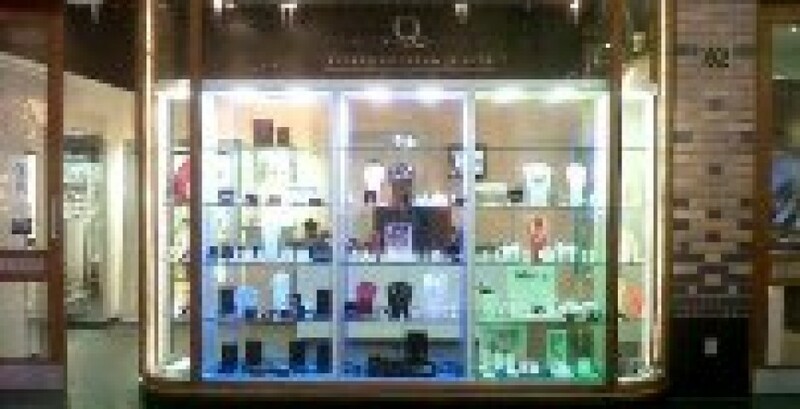 Attract attention – by making the shop and displays visible. Show potential shoppers the character of the shop. To display the products in manner that the shoppers are more likely to buy them. To enable shoppers to move around the shop safely. Emergency lighting should be included in this. Very few commercial premises have natural daylight, so how the artificial lighting looks and feels is more important. 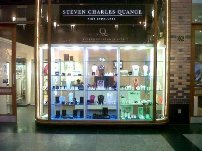 If you would like to know more about the lighting retail premises, discuss the lighting in your shop, or simply ask us a question about lighting, then please contact us.